Spend some time at home: Replace going out with some quality time at home with your friends and family by playing board games, watching a movie and doing all the home chores. Instead of eating out, have a picnic style dinner at home, make a meal together, or just do something special at home that everyone enjoys. It is important to remember that you can spend time with the people you love without going out and spending a lot of money! Say no to sales promotions: Post-festive season sale promotions can be appealing, however, you have to say no to sales and promotions in order to not overspend again. Rather stick to your budget and only spend on essential items like food and transport. 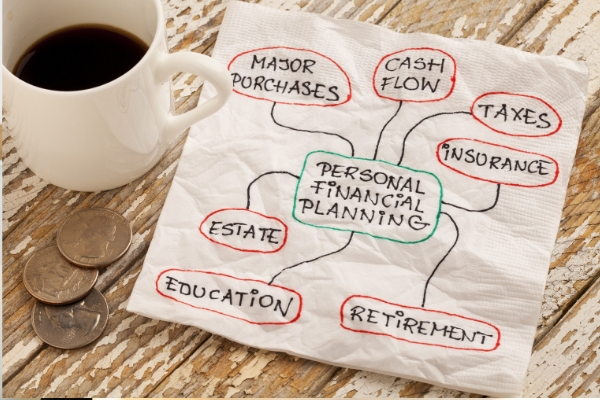 Start a savings plan for the coming holidays: Do not beat yourself up about overspending during the festive season, rather use this as an opportunity to not only recover from festive season spending, but also as a chance to get a grasp on your finances for 2019. Review your budget and determine what financial goals you want to achieve in the coming year. Planning in advance for the coming festive season as well as for long weekends will help you to stick to your budget, stay disciplined and enjoy worry-free holidays.